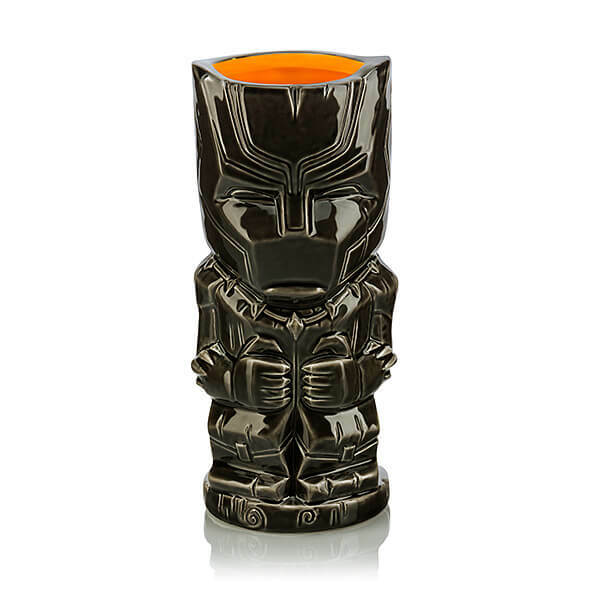 Celebrate Marvel’s “Black Panther” with this fun Geeki Tiki Mug. The officially licensed ceramic mug features T’Challa’s likeness on the exterior with a golden yellow glazed interior. It’s not made of vibranium, but it is top-shelf dishwasher and microwave safe. The Black Panther Geeki Tiki Mug is available now at ThinkGeek, so head over to their website to purchase.